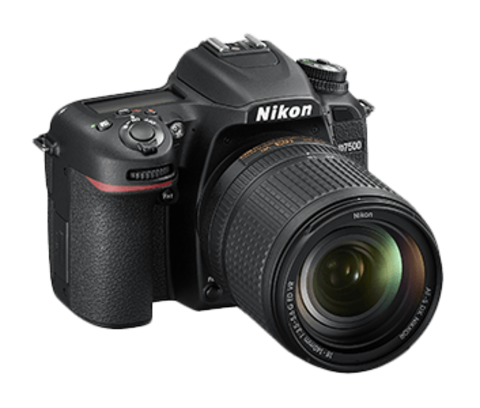 Enjoy seamless online sharing with the free SnapBridge*2 app. 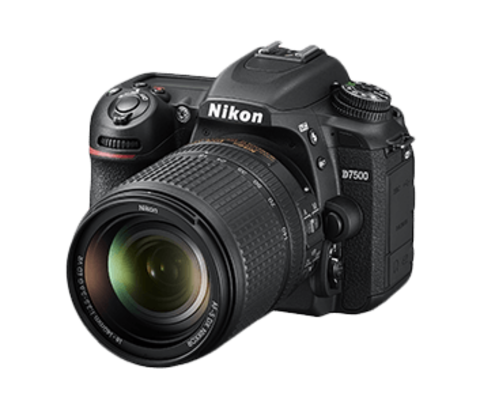 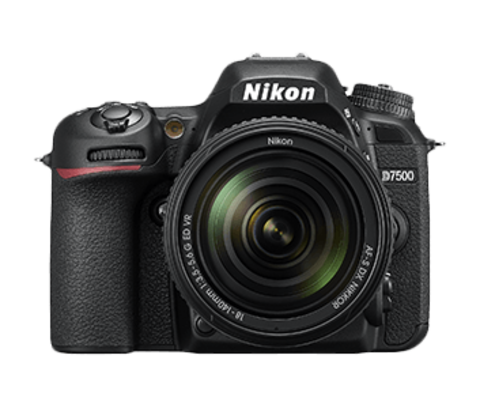 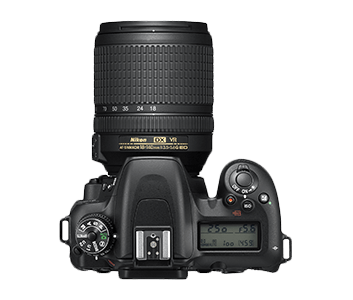 After performing a simple one-time set up on your compatible smart device*3, the D7500 will maintain a constant connection via the built-in Bluetooth®and Wi-Fi®. 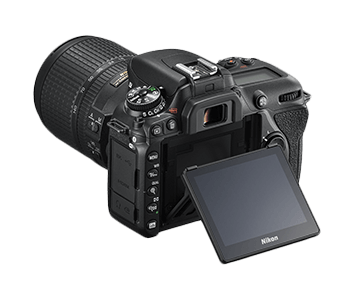 For added convenience, SnapBridge will automatically transfer your images to your smart device and upload them to Nikon Image Spaceon the go. 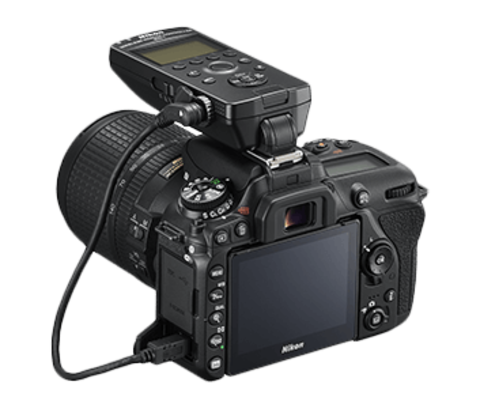 It also gives you the option of using your smart device to shoot remotely from a distance, so you can get the most out of your D7500.